Marina and the Diamonds (Marina Diamandis) is out with the music video to her new single ‘Primadonna’, the first release from the Welsh singer-songwriter’s second studio album ‘Electra Heart’, out on Elektra Records this summer. 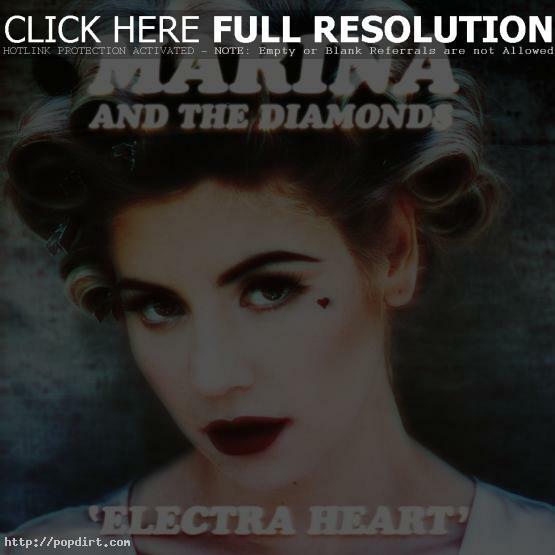 ‘Electra Heart’ was written and recorded in London and Los Angeles over the last 18 months while on tour. Featuring new self-written tracks, Marina handpicked a close group of collaborators to write and produce with including Dr Luke, Rick Nowels, Liam Howe, Greg Kurstin and Diplo.